Robert Graham, M.D., MPH, co-Founder & Doctor, FRESH Med NYC. 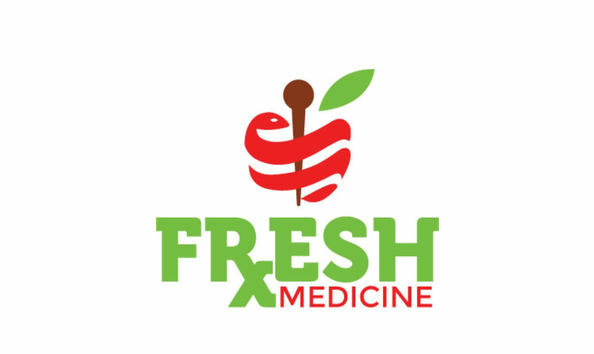 Explore the connection between food and health with a doctor who grows, cooks and prescribes food as medicine and is both an holistic health professional and certified MD western doctor. He has an innovative, integrative medicine practice in Brooklyn.